It's just seems like Durban's photography scene is getting better and better. Everywhere we turn, we come across new photographers that just blow our minds. Durbanites - you are spoilt for choice! 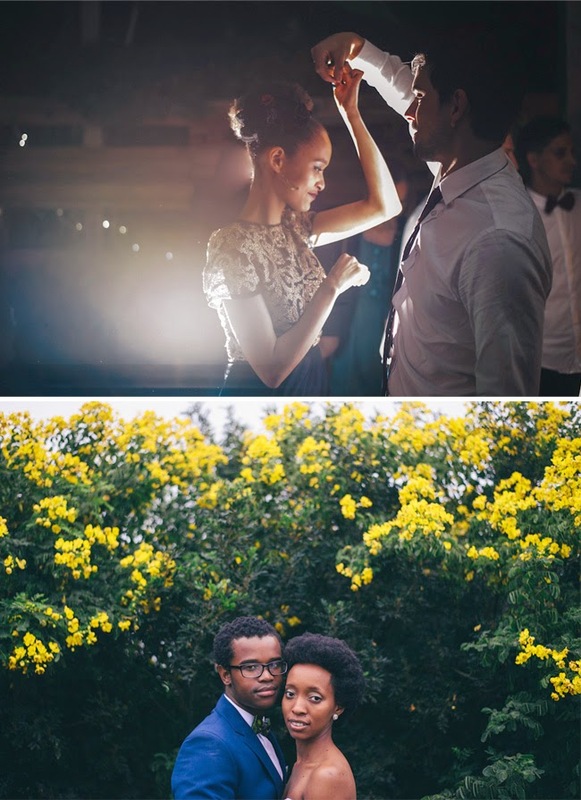 Enter Micaela de Freitas, another Durban photographer we stumbled across recently and loved. What really impressed us? Micaela is only 24! Her photographs have a maturity beyond her years and we can't wait to see what the world has in store for her. Grab a cup of tea and get to know Micaela, and her work, with us. How did you get into photography? Was it a hobby that expanded into a business, or has it been a dream since you were young? As ridiculously cliché as it sounds, I've always enjoyed taking photos and documenting events, people, and instances in time. When I travelled when I was younger, I would take photos of interesting doors through the car windows, or photograph my feet. I used to photograph a lot with a little point and shoot, and as DLSRs became more affordable, I bought an entry level DSLR with a kit lens. I fooled around with it, but I would mainly shoot on auto. A few years later, I was travelling through Europe for 2 months before heading to the US to live for a year, and I found that I was constantly photographing anything and everything I saw and experienced. And with each photograph I learnt something new about what I liked, and how photography worked. 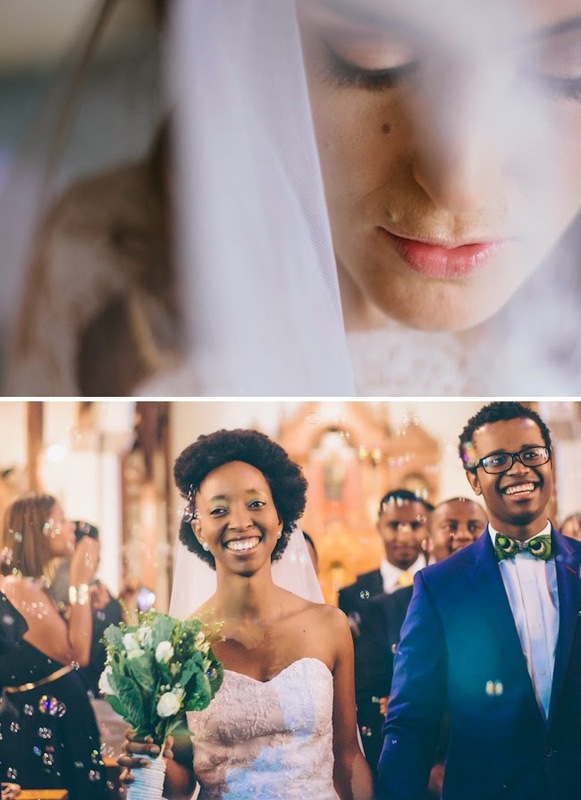 I came home after my trip, and started a street photography project called Humans of Durban, started assisting my lovely friend DerrynSemple and kind of fell into wedding and documentary photography. Tell us about yourself in three words. What were you doing prior to becoming a photographer? 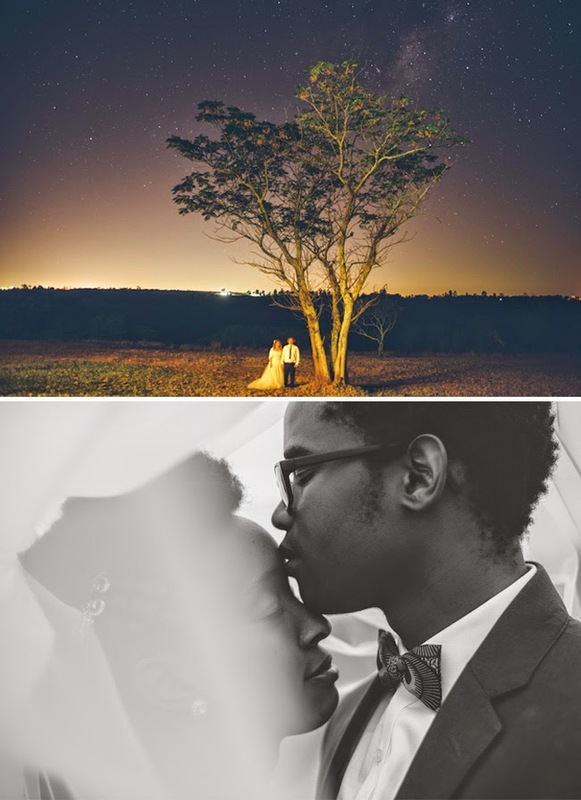 Well I would say that I only really 'became' a photographer last year December, when I shot my first solo wedding. Before that I was doing my masters degree in Development Studies (and assisting Derryn Semple), which is what I'm still doing this year. I completed an undergrad at UKZN in English, Politics and Linguistics. And now I'm finishing my masters degree in Development Studies. Where are you based? And do you travel for your photography? I live in the best part of Durban, Glenwood. A short walk away from the BeanGreen, which is where you will find me a couple times a week. AND OF COURSE I TRAVEL. You book the flight, and I'll be on it! This year I'm lucky enough to be travelling to Johannesburg & Cape Town for photography, and to Australia to shoot my best friend's wedding. How would you describe your photography "aesthetic"? Jonas Peterson (a wonderful wedding photographer) says “shoot like you shoot”, and also encourages photographers to “shoot what you feel, not what you see”. So that's what I do. I shoot like Micaela de Freitas, and I shoot all the feels. Which is probably why I'm so drawn to people and important milestones in their life. So, I guess emotive and documentary would best describe how I approach my photography. The feels. I love it when I can look at a photo, (mine or someone else's), and feel something. There has to be a real gut reaction of awe, love, honesty or laughter. A great photograph should make you feel something. Besides photography, what are your other loves? The internet. Coffee, cheese & wine. Having a passport in my hand, about to board a plane. A really good TV show I can binge watch. My dachshund, Elvis. Do you do wedding photography? If so, besides weddings, what else do you shoot? I do shoot weddings, either on my own, or I assist and video for the lovely Derryn Semple. I also love to photograph families in their homes, couples doing what they love to do, street and travel photography. As a design and wedding blog, we have to ask: do you enjoy photographing weddings? I really really do. I have always loved weddings, and I love that throughout the day you are constantly challenged by the different light, activity, and people you encounter. There are a few moments that always get me; when a couple writes their own vows, when you catch the mother of the bride tearing up, when you spot the couple sharing a moment completely alone, yet surrounded by all their favourite people, and when the older guests break it down on the dance floor. When I shoot a wedding, I always walk away with an overwhelming feeling of privilege that I have been able to share in and record such sincere moments and memories for a couple. And I end up smiling like an idiot when I edit! If you had to choose a photographer to take your own wedding photos, who would it be? Who inspires you? I have no plans to get married anytime soon, buuuuut, if I did get married, in all reality I would get my closest photographer friends, XavierVahed & Derryn Semple to photograph my wedding. I love their work, and it would be the best to have friends capture the day. However, in Photography Dream Land, I would have Ed Peers (an insanely talented photographer from the UK) create the most magical, cinematic images. At the moment, I'm struggling to see past my thesis, but I see myself on an adventure. A foreign land, with many exciting challenges and people surrounding me, with hopefully my camera by my side. What are your wedding/engagement/general shoot rates? I've only been shooting solo for less than a year, so I can tell you that they're probably cheaper than the number you've got in your head. Get in touch, and we can chat about what I offer and what I charge over a cup of coffee. Right now I am happy about the fact that I can almost see the light at the end of my degree. Photography is what keeps me sane, happy & fulfilled. Rooibos tea from the Factory Cafe is one of life's greatest joys. I am so grateful for post-its and popcorn. I wouldn't make it through without them. People would say that I am always busy. But I wouldn't have it any other way. I get annoyed when people call me “photographer lady” on the dance floor. In a year I will have completed my thesis! YAY! And hopefully be photographing some wonderful weddings, in exotic places. When I wake up in the morning I go straight back to sleep. I don't understand how people calculate tips without a calculator. I am terrified of the internet dying. Tomorrow I will be going for a long cycle on the beachfront. If I had a million Rand I would pack my bags, and book a one way ticket to a place I had never heard of, and keep going till the money ran out.